About three weeks ago, Kim and I taught on of our Advanced Soap Making workshops. During each workshop we make two 1 kg batches of soap in front of the students. This is to show them different techniques that they may want to practice and make during the class. 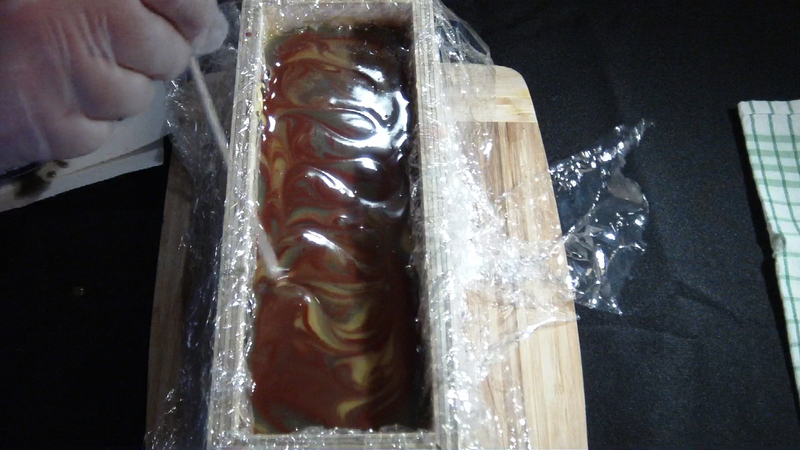 In this class we made two quite exceptional bars; Dragon’s Blood Scrub and a Forbidden Fantasy Scrub. 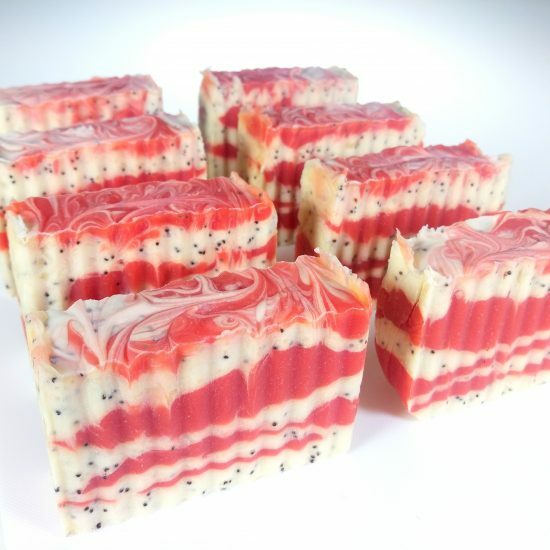 Both bars contained poppy seeds as a natural exfoliant. Poppy seeds are much better to use than microbeads as an exfoliant (the latter enters the ecosystem and doesn’t break down) and are mild on the skin. That and the fact that they breakdown and rot after a few weeks in water. I love a good scrub in the shower and using these bars are quite invigorating! The scent of this bar is quite unusual. So many of our students go crazy over it, but it just makes me sneeze! Yes I had to tell it like it is. I think they turned out rather well. During the class, I perform all the chemistry, and Kim does all the layering and swirls. She is very creative like that. 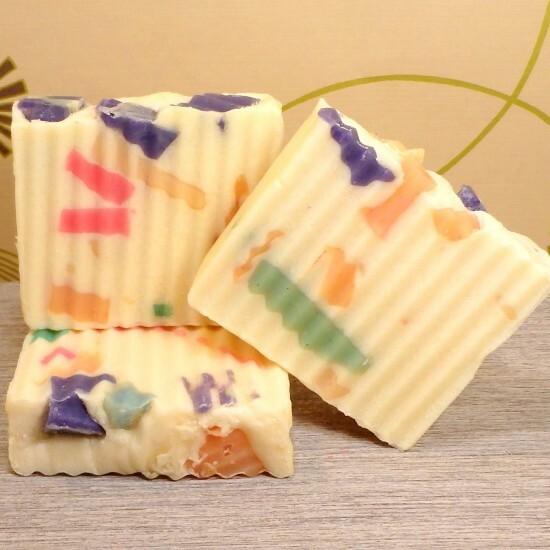 Anyway, as the post title suggests, fancy soap bars are what we do. I love guiding the students during class when they make their own soapy creations. Some of the patterns and colours are just amazing. Here’s a video I made when unboxing and cutting up the Forbidden Fantasy Scrub. 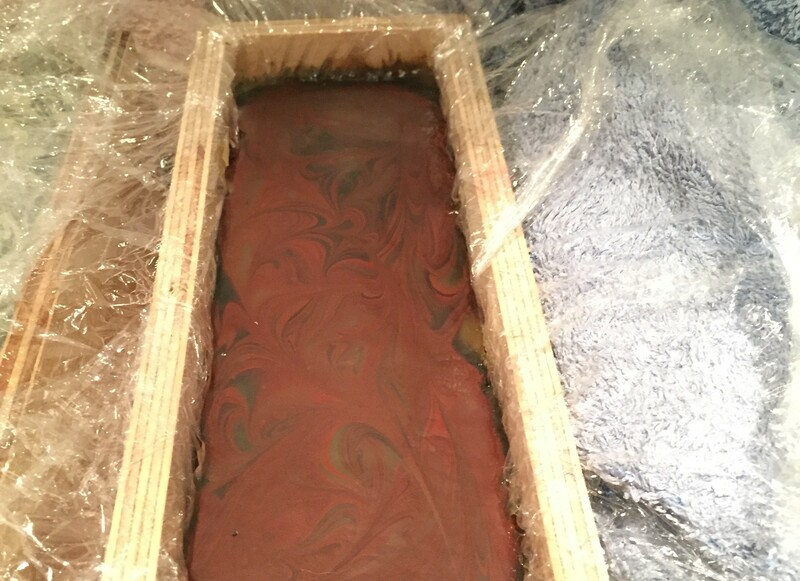 We are also experimenting with natural clays as well and hope to offer another class that is all about making soap with 100% natural ingredients. 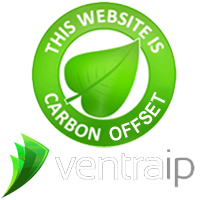 As it’s under development we’re not sure when it will be available. So, what do you think of our soap? 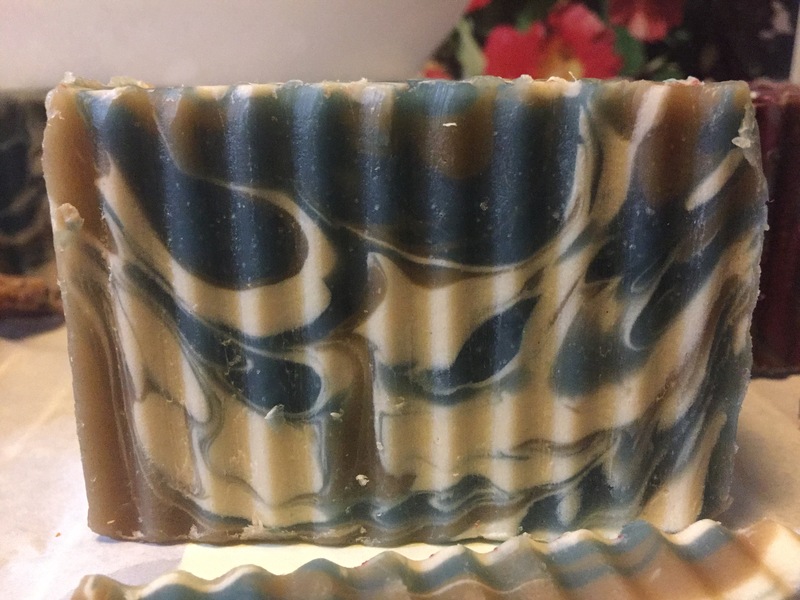 Have you made any fancy soap bars of late? What process do you use? Melt and Pour, Cold Process, or Hot Process? Which one do you prefer and why? Soap making is so much fun, even for a bloke like me. So once you’ve mastered the basic chemistry behind combining fatty acids with an alkali and water, how do you take soap making to the next level? Well I truly believe that like anything in life, you have to practice. Practice regularly, until you become proficient at it. And that is exactly what Kim and I do. We practice making soap, including many of the techniques that we strive to teach at our basic and advanced soap making workshops. Why just last weekend we made 4 kg of soap in four batches, trying our hand at natural clays and pigments, new layering techniques, and top decoration. Before you attempt cold process soap making, I highly recommend that you watch first this safety video titled Care with Lye. 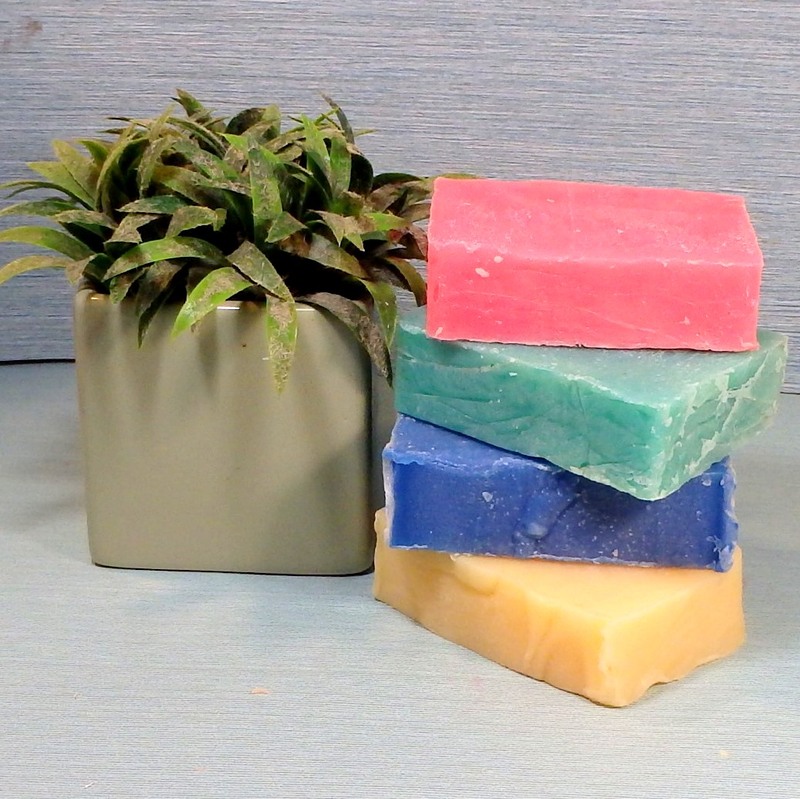 Now that safety is taken care of, here are a few of our videos that we’ve made during our soap making sessions here at home. We make them mainly to keep a record of each technique, but also for our reference if we make a particularly amazing looking soap so we can replicate it again. Layering is quite easy. Firstly bring your soap batter to a medium trace, then split it into two and colour each parts separately. Pour the first half into the mould and allow 10 minutes for it to go firm, then pour in the second layer on top and create a few peaks on top. Here is an example of basic layering with our Lemon Cream Pie soap. Pretty easy, but doesn’t it look amazing. Layering three or more colours can be quite daunting at first, but once you get the hang of it, it is a breeze. Just make sure you only bring your soap batter to a light trace which is still quite runny. 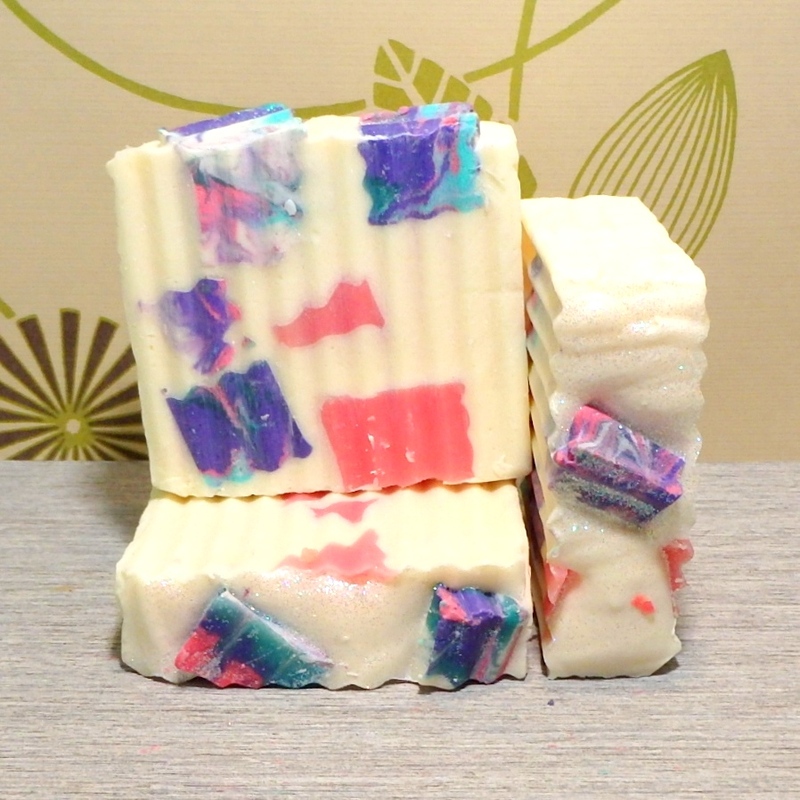 Then split into your desired colours, mix well, and drizzle back and forth in your soap mould until you use up all your batter. Here is an example of more advanced layering with our Juicy Clementine soap. Embeds are object, usually previously made soap, that you put into your soap batter to create a dramatic effect. We like to call it chunk soap because of the large chunks of not quite right older bars that we place into some of our batches. And another method we use is called confetti soap. We throw in any old soap shavings we’ve been saving and create quite a nice effect. As you can see, the patterns are quite random, and no bar is exactly the same. We have been experimenting with Australian clays to colour our soap. We haven’t quite perfected it yet because the final product tends to be very dark. Here are a couple of examples. This one is using natural ochre and clays to create a layering technique. It’s not quite there yet and turned out quite dark in the final bar. We may need to add a tiny amount of TiO2 to each clay to lighten it. I think that we will stick to a single colour in the next experiment because we both like the red and green colours the clay produces. We also made another bar that has an amazing green clay in it that also features some plunging effects. It has a deep olive tone which I really like. These are just some of the ways of taking your soap making to the next level. We learnt all these techniques through experimentation and practice. That’s what it takes, lots of practice. There are no overnight soap making gurus, which is what we tell all our students who attend our Basic and Advanced soap making courses. 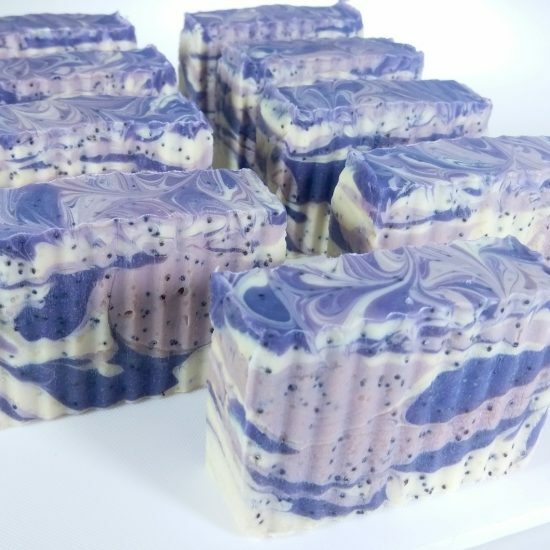 So how have you taken your soap making to the next level. Do you keep it all natural, or do you go crazy with colour? Soap Making Update: Good to Go! For those following the drama, here is a soap making update. The great news is that I got it sorted. The soap making product liability insurance issue we had is no more. I rang up our insurance company again, talked to a lovely lady (different from the last one). 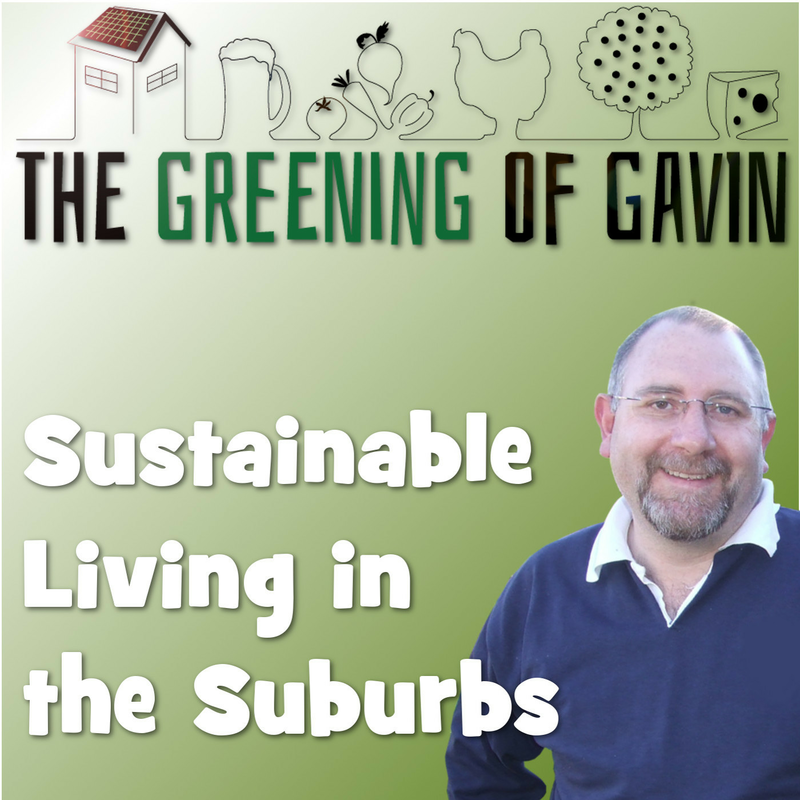 I talked through my issue, asked specific questions about making and selling soap, and we came to an understanding. It turns out that we are covered as long as we are registered with NICNAS and all the ingredients are listed for each bar of soap we are covered for making and selling soap as per regulations. I even got the ruling in writing and was backed up by her supervisor. So it certainly pays to follow-up with your existing insurer one last time before going through the hassle of moving to another due to misunderstanding. I suppose it’s like that for most things in life! For those of you who want follow this up themselves, the company was YOUI and the policy is a Business Liability Insurance. 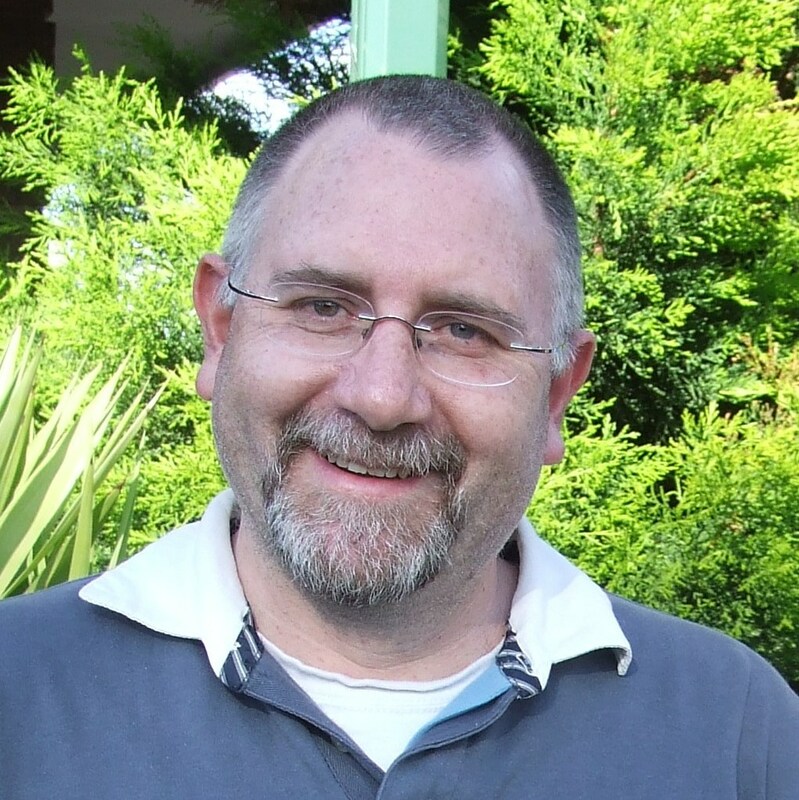 You have to have an Australian Business Number and have a registered business to be eligible for this type of policy. We are not affiliated with the company, just happy customers. 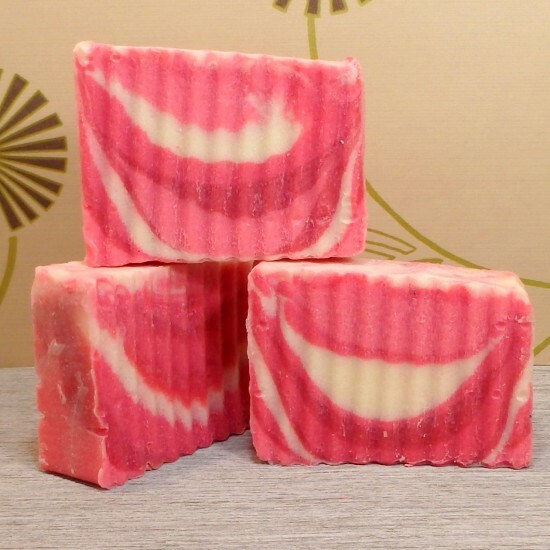 Anyway crisis over and we have relisted our soap products on Little Green Workshops. 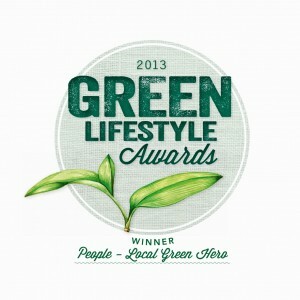 There is no stopping us now from selling our most excellent handmade soap!